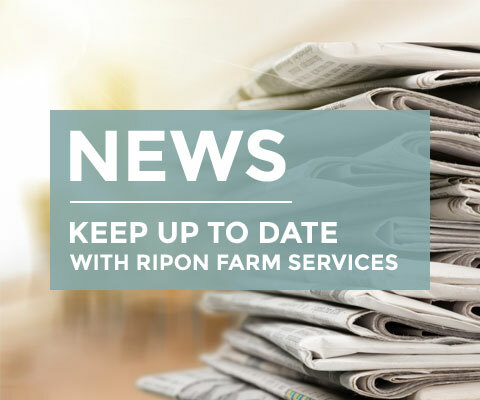 Ripon Farm Services has been established for over 35 years and continues to build partnerships supplying agricultural machinery, equipment and support around the North of England and Yorkshire. 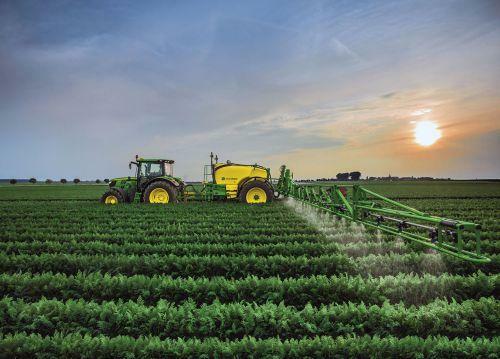 The North of England is renowned for being one of the most productive agricultural and food growing regions in the UK. We are proud to have been serving local customers throughout Yorkshire and providing stable employment in our region since 1982. Our business culture reflects both tradition and progress, confirming we are woven deep into the fabric of our rural communities. 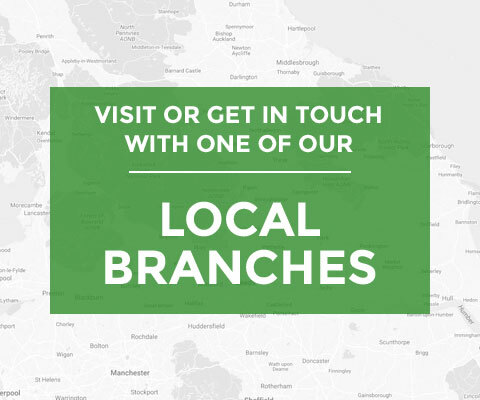 You will find us approachable, caring and totally focussed on providing customer satisfaction, while offering the level of customer service that you expect. 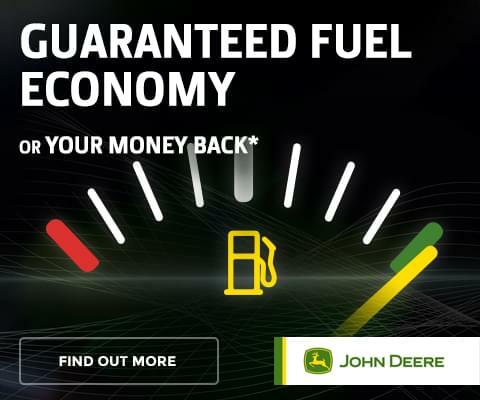 We invite you to take a look at what we have on offer. Probably the largest retail dealer for Ifor Williams trailers in the UK. We are renowned for stocking a very wide range of specialist trailers for livestock, equestrian, plant and general purpose use. Our qualified and experienced support team are able to give advice and recommendations on choosing the right trailer for your needs. Specified by major insurance companies as the preferred paint and body repair centre for all kinds of vehicles. 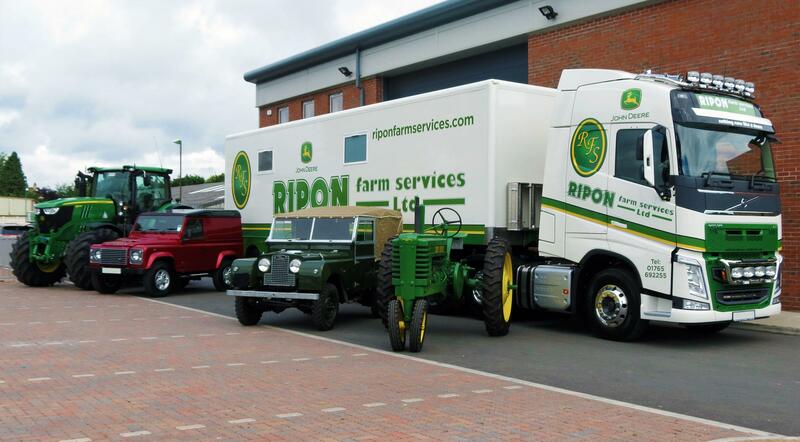 Ripon Paint & Body is proud of it’s reputation in providing the highest quality repair, restoration and paint services to customers throughout the North of England.